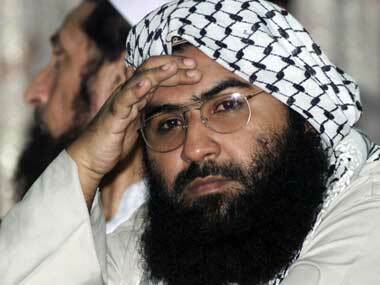 Islamabad: Authorities in Pakistan have frozen bank accounts with more than Rs 400 million of over 5,100 terror suspects, including JeM chief Masood Azhar who is under "protective custody" after the terror attack on the Pathankot air base, officials said. "Following a request of the Ministry of Interior, we have frozen accounts of all top suspected terrorists, including Masood Azhar, son of Allah Bux," said a senior official of the State Bank of Pakistan (SBP) who is part of a team monitoring the progress pertaining to this matter. The interior ministry sent three different lists of thousands of suspects, including kingpins of some proscribed organisations, The News quoted the official as saying. Around 1,200 suspects whose accounts were frozen by SBP were listed in category 'A' of the Anti-Terrorism Act, 1997, a term used for terrorists put on exceptional risk or high risk, the paper reported. Azhar has been included in the list's top suspects whose accounts were frozen by the SBP, said officials of the Ministry of Interior and SBP. "Azhar's name was listed in category 'A' of the 4th Schedule," the paper quoted officials as saying. 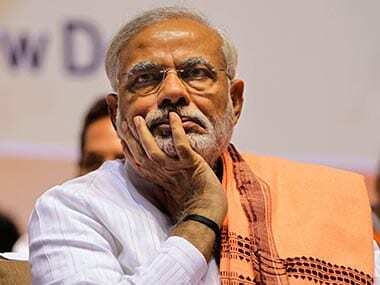 "It happened since the government put the JeM chief under 'protective custody' of security agencies after terrorists attacked the Pathankot Airbase," the officials said. After the attack on the airbase in Pathankot in January, India had in February written to the UN calling for immediate action to list Azhar under the UN Sanctions Committee. The National Counterterrorism Authority (Nacta) sent around 5,500 names to the SBP earlier this month, they said. National Coordinator Nacta Ihsan Ghani confirmed that over 5,000 accounts of suspects have been frozen by the SBP. "These accounts hold net amount worth Rs 400 million," he said. About Azhar's accounts, Ghani said he would revert with latest updates later this week. 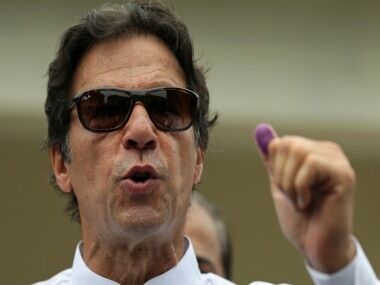 "More than 3,078 accounts of suspects whose accounts were frozen belonged to Khyber Pakhtunkhwa and Fata, 1,443 from Punjab, 226 from Sindh, 193 from Balochistan, 106 from Gilgit-Baltistan and 27 from the Islamabad Capital Territory," the paper said, adding that 26 suspects belonged to Pakistan-occupied Kashmir. Accounts of other suspects such as cleric of Islamabad’s Lal Masjid Maulana Aziz, Ahle Sunnat Wal Jamaat leaders Maulvi Ahmed Ludhianvi and Aurangzeb Faroogi, Matiur Rehman of al-Qaeda, Mansoor alias Ibrahim of Tehreek-e-Taliban and Qari Ehsan alias Ustad Huzaifa and Ramzan Mengal of Lashkar-e-Jhangvi were also frozen, the paper added.